Limited parking is available in our private lot. Street parking is also available along Magazine Street. Shaya restaurant marries Israeli staples with Southern flavors and modern techniques, striking a balance between innovation and tradition. 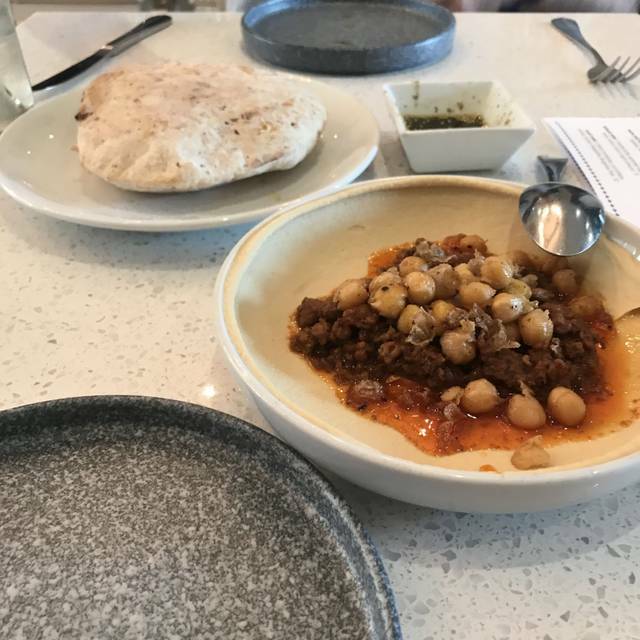 Shaya approaches Israeli cuisine as a grand mosaic, drawing influence and inspiration from North Africa, the Middle East, Eastern Europe, Turkey and Greece. The contemporary menu reflects the ongoing evolution of Israeli food and celebrates the abundance of Louisiana. 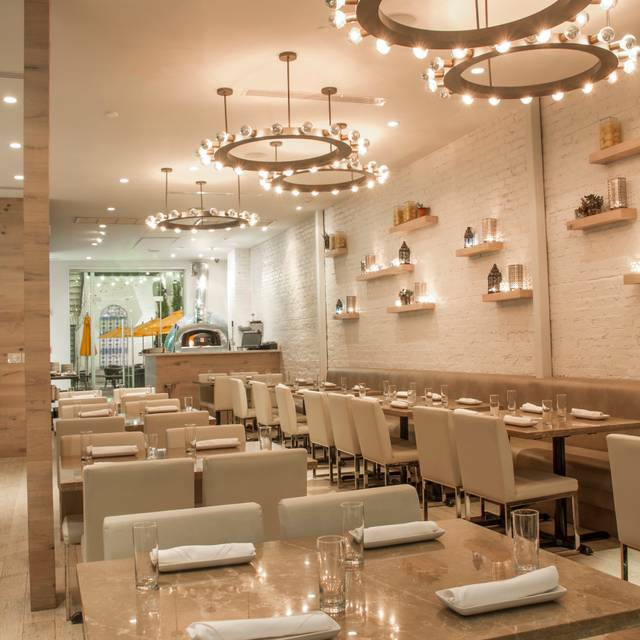 Shaya highlights seasonal, responsibly- and locally-sourced ingredients. 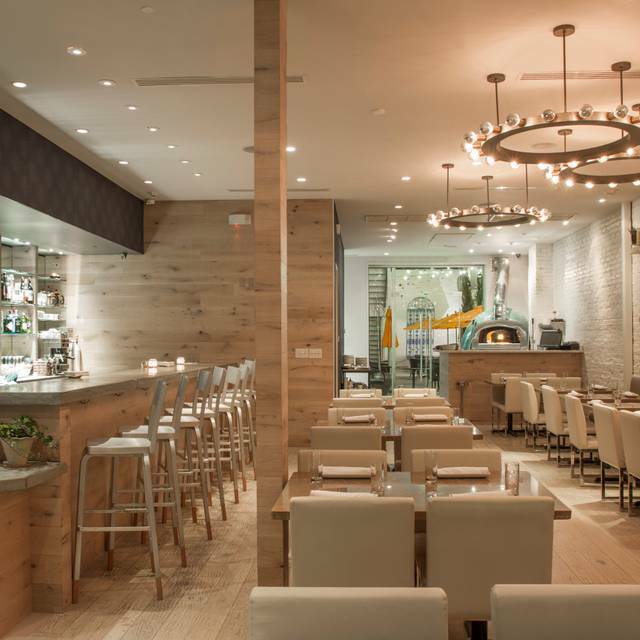 Similar to our other New Orleans restaurants, Domenica and PIZZA domenica, the wood-fire oven is central to both the menu and the dining experience, from the incredible homemade, wood-fired pita to vegetable-centric small plates and heartier entrees. Many of the dishes on the diverse menu are meant to be shared and enjoyed throughout many courses. Just fabulous meal, very tasty and interesting. One of the best meals I’ve had all year. Highly recommended. One of the best food experiences I’ve ever had. More than enough food when you add fresh pita to all of the dishes. Highly recommend!! Food was wonderful. Tried lots of new things. Service was great. Will go back. The food here is good - a step up from everyday Mediterranean food. I have had better but that wasn’t my issue with Shaya. The service was terrible. Our waiter would disappear for long stretches of time. We finally got to order our cocktails about 20 minutes after being seated. We also ordered a bottle of wine but said we wanted it with the food. In lieu of entrees, we ordered several plates - appetizers, many small and medium plates, and sides. Another server brought all of these out at the same time with our cocktails. The table was awkwardly full of food and hard to manage. When the waiter returned about 45 minutes later we had long finished the food and our cocktails. It was then he asked if we wanted our bottle of wine (we declined it). The restaurant was also uncomfortably loud - really impossible to hold a conversation. If the food had been better, I might understand the hype around Shaya. It wasn’t memorable. And the dining experience was annoying. Wonderful lunch with a FAB friend!!! Food was delish as usual and customer service was fantastic! Shaya does Israeli food extremely well. The Humus is about as creamy and flavorful as I have ever had and the home fired pita bread is a hot crusty treasure. Also enjoyed the lamb shank and was impressed with the well thought wine list. Great space, intimate outdoor seating and great service. I will be back! The restaurant had only 2 tables taken when we arrive and yet after 40 minutes I had to ask for our food that was not ready. Tried to cancel it and the server didn’t give us this option, simply saying that I could take it to go. Not planning on coming back any time soon. Very unique cuisine! The cauliflower hummus is wonderful! I had the famous lamb dish which was very different from other lamb preparations I have had and was superb. Definitely will go back. 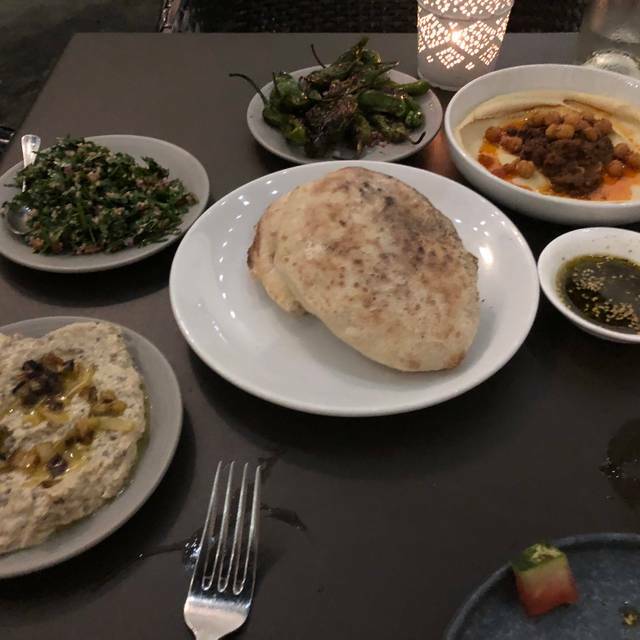 Always a great meal at Shaya! Save lots of room for the fresh pita! I always recommend Shaya to friends from out of town as a break from the standard New Orleans food! Wait and host staff were very pleasant. I wasn’t pleased that they gave my food to another guest at the my table and walked off without even asking who it was for. Our waitress was very accommodating. Food was ok but limited selection. Why did I give such an abysmal rating to such a talked about restaurant? I hadn't eaten at Shaya since Chef Shaya left. The food was fine but when I pulled out very long hair from my main dish and gave it to the matre'd he acted as if this happens all the time. No shock, no I am terribly sorry no offer to take the dish off our bill or bring another one. Nothing. I was shocked. Perhaps this happens all the time, that was his reaction. On the way out I asked about this and again no apologies, nothing. I didn't mention that the dish was described on the menu as having fish and shrimp along with mussels- there were no shrimp and about 3 fingernail sized pieces of fish. If I were you I would give this place a wide breath and go to Chef Shaya's new restaurant Saba, if you can get in. Everything was perfect! We can't wait to return next year! Lavish and sumptuous! The perfect place for a memorable evening! Not sure what has happened but Shaya was our go to place for great food and service. Maybe just an off day, but we asked for pitas and only received one, I ordered the schnitzel sandwich and it was nasty and I didn't even eat the rest of it. My wife had the falafel and there were no cucumbers and the product was stuffed beyond. The whole meal just wasn't good and we were very disappointed. We used to love Shaya. Delicious as usual! We were seated at an outdoor table on a beautiful spring day. Our service was great, ambiance fantastic and food delicious! I’ve been to Shaya 3 times. The first two times were amazing. The latest trip was pretty bad. The service was awful. I regularly had an empty drink. They brought the wrong food twice. One dish was cold and we sent it back. The hummus we got was very salty. I probably won’t be going back. 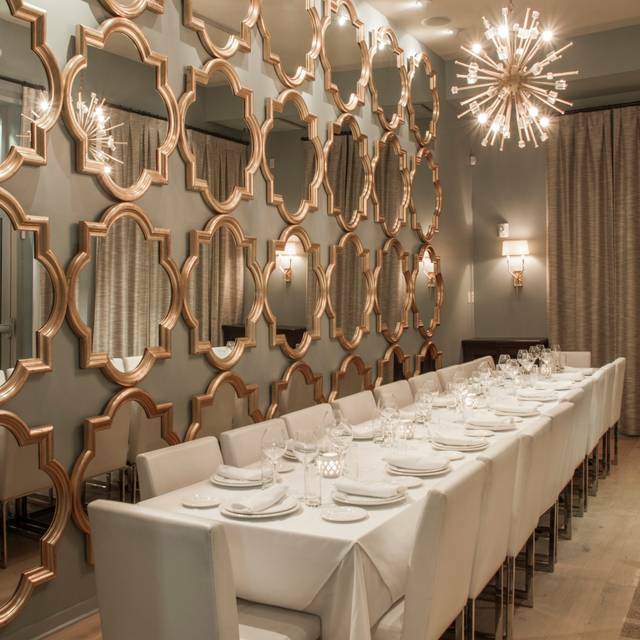 Shaya is a dining experience both day and night. The servers all work in unison to bring you a dining experience that leaves you not only well informed about the cuisine but also extremely satisfied with the quality of the food and its presentation. We have been there a number of times but we went last Friday afternoon for lunch to entertain guests who have never been there before. Everyone was quite pleased with the menu, the wonderful fresh baked pita that is neverending, as well as the wine that we had with our meal. The staff will go out of their way to accommodate your party to make your experience a wonderful one. The atmosphere and the food are AMAZING! I would definitely go again and recommend other people to go even though its outside the french quarter. MUST!! It was good. The wine we ordered was a Gamay it was the heaviest leathery Gamau I’ve ever had and seemed like a very odd choice given the typical profile of juicy cherry and nice acidity that is associated with Beaujolais wines. The seafood chermola was so heavily salted it was almost inedible and I say this as someone who loves salt and am often accused of being heavy handed myself.. All the other dishes were excellent, the room and service lovely. I do question when you make an advance reservation and several tables are available why you would seat a couple at the worst table in the room at the front next to the computer station. She was happy to sit us somewhere else’s but a good maitre’d would have left that table as one of last resort not first choice in a room full of other options. The food was great and the service was absolutely equal. This restaurant came highly recommended to us thru a friend and it did not disappoint! 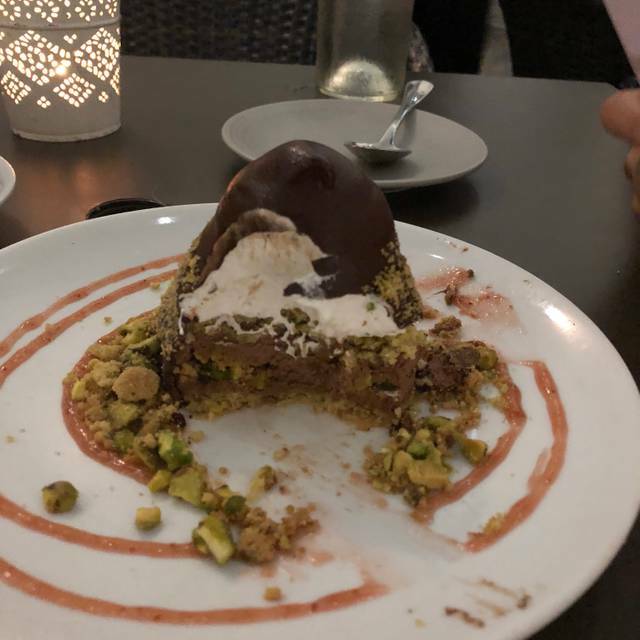 Visiting Tulane and was referred to Shaya as top restaurant pick by two current families. We were not disappointed. 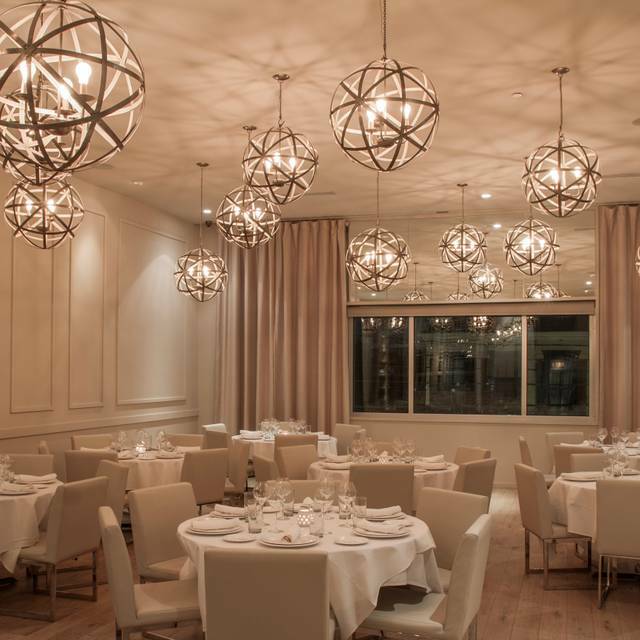 Fresh white interior with candlelight and white lights welcome you- a sharp contrast to the traditional dark wood & red brick of most restaurants. Food is well prepared and flavorful. Tried lamb shank & chopped salad. Not a jambalaya nor Étouffée on the menu so a refreshing change from local fare. I thought the chicken on our sandwich was a rubbery and under cooked. The cauliflower hummus was amazing. The restaurant offered us a complimentary dessert but we were so full. I wish they would’ve offered to take off our drink. I went to the restaurant when it first opened and it was exceptional. Not anymore. Shaya is missed. Don't bother. Loved it. Amazing food. White wine from Galilee was a surprise. Bucket list...check. Some of the best food we've ever had. There were many times where my wife and I would take a bite and say "Oh my God!" Not the most comfortable seating but always come back for the reliably enjoyable food and wine menu. Sitting at the bar is quite nice if reservations are full. I loved sitting on the patio for a girls lunch and sharing a bunch of different things and enjoying all the amazing Fresh Ingredients and their food is one of my FAVES in town! I don't generally like Mediterranean food, but this was special. Great food and service! The most amazing dinner we’ve ever had. The three courses we had were incredible, and I can’t wait to come back on every trip to New Orleans. This place is wonderful. Broccoli with pesto sauce and hummus with sweet peas as appetizers were unbelievably delicious, two dishes that could convince one to be a vegetarian. The baked chicken and sirloin steak were equally outstanding. Not bad for a late lunch/early dinner on a Sunday. Wonderful food, delightful waitress. Just an awesome experience. 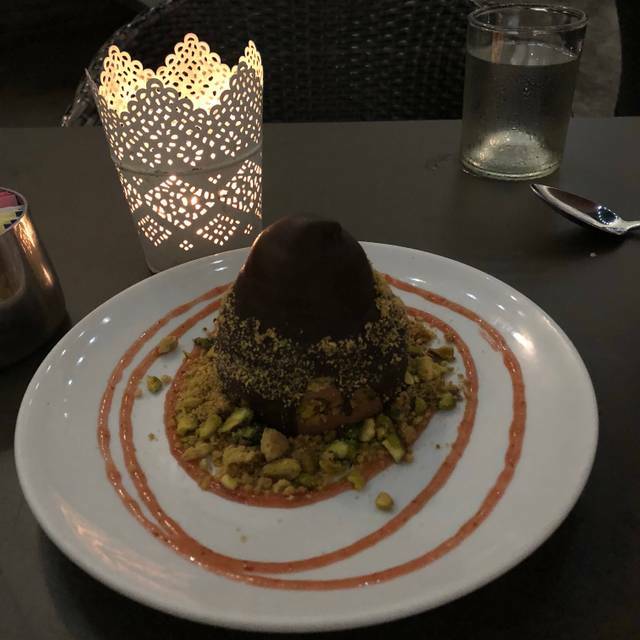 Do not forget to order the shambouka! After a few days of dense NOLA food, I was simply looking forward to some vegetables. Instead, I walked into one of the best meals of my year! My friends and I shared a bottle of wine, assorted small plates, salads and hummus on the patio, and we all agreed that every bite was incredible. 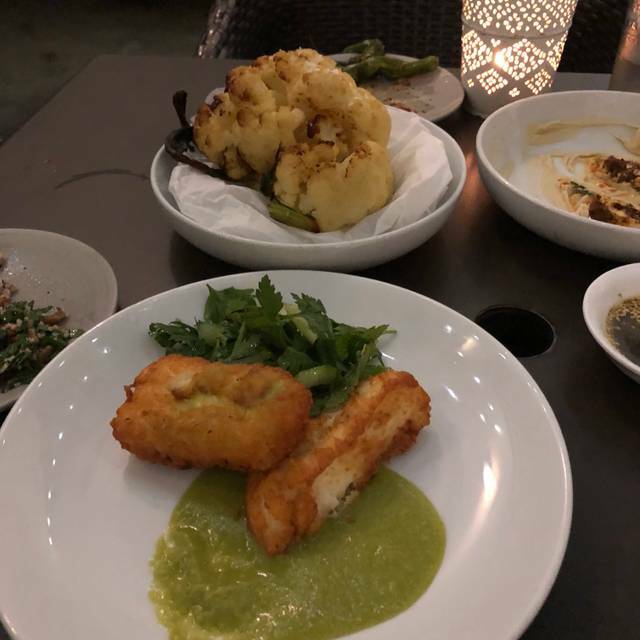 Especially recommend the halloumi, the sweet pea hummus, and the roasted cauliflower. Coming back every time I visit this city. As always, food was exceptional but service this time was lacking. Our waitress may have been “new” as a few waiters did step in a few times noticing we needed something. We also overheard waiters telling neighboring tables of happy hour specials we were not aware of. Otherwise would rate 5 stars.